Home | Event | Spring Picture Day !!! Come wearing your best smile and favorite spring outfit. 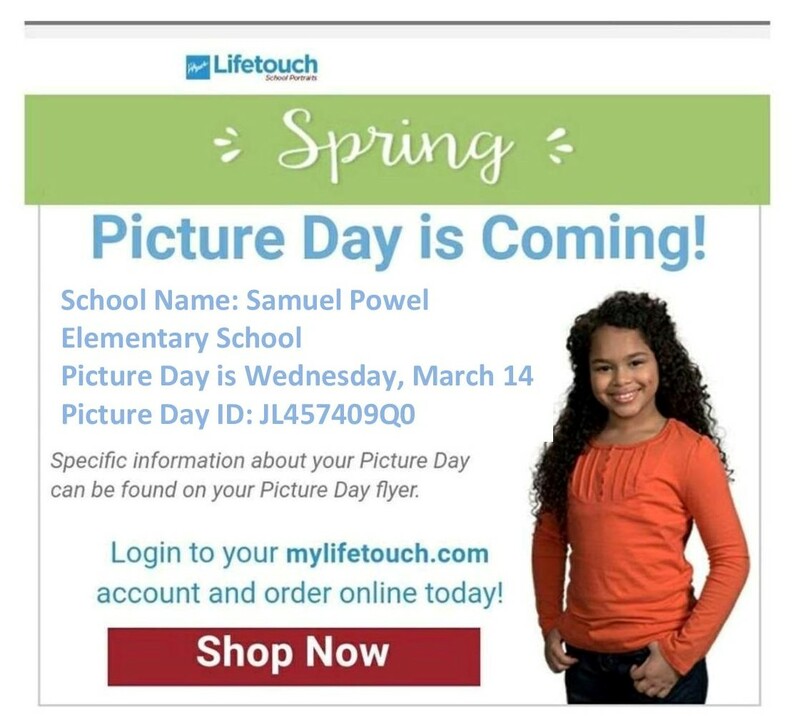 Pay online at lifetouch.com using the Picture Day ID above or send in the order form given out in the tuesday folder. Remember class pictures will be taken at this time.